Boodles was created in 1845, and named after Boodle's gentlemen's club in St. James's, London, originally run by Edward Boodle. The gin is known for its distinctive floral nose and lingering juniper flavour, with a clean finish. It contains a blend of nine botanicals, and made in a vacuum still, a process that allows the gin to retain more of the flavours. 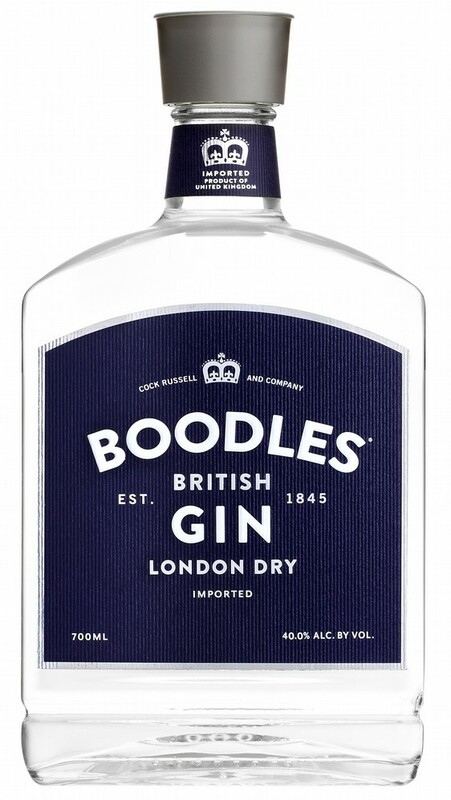 It is the only gin to contain nutmeg, rosemary and sage, and unlike other London Dry gins, Boodles contains no citrus ingredients.